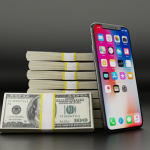 As technology evolves and leveraged digital experiences continue to rise, securing digitally exchanged personal data is absolutely essential. IT companies need to protect client information, and help clients implement compliance and security management solutions. This is especially true in the healthcare space where the exchange of patient data is highly regulated. The HITRUST framework has emerged as the primary security protocol to safeguard personal data and prevent future attacks, especially in the healthcare space which gets twice as many attacks as any other industry. A simple reality has emerged: any IT company operating in the healthcare space must become HITRUST certified. In this article, we’ll tell you what HITRUST is, how it works and what you should expect if you want to become certified. What is the HITRUST Certification? The HITRUST Common Security Framework (CSF), is a certifiable framework that combines HIPAA, HITECH, PCI, COBIT, NIST, FTC, among others. In collaboration with information security leaders, HITRUST develops – and constantly updates – a single overarching security framework as a solution to compliance and risk management within the healthcare industry. In short, this framework helps healthcare companies stay compliant with HIPAA laws and manage their security needs according to general industry standards. As the healthcare industry continues to adopt new digital and medical device software solutions, having a comprehensive approach to digital regulatory compliance and security management is critical. HITRUST certified companies show their clients that they are committed to ensuring that all data handled through digital channels will be safe and secure. Since the CSF is based on managing risk and compliance rules, security controls can be adapted depending on the type of company, its size, systems and regulatory requirements. The HITRUST Alliance continues to improve the framework year-over-year in order to remain relevant and up-to-date. In the United States, when it comes to information privacy and security risk management, the HITRUST CSF has become the standard framework for digital innovation in the healthcare industry. Although the CSF is known for being a ‘mainstream’ requirement among healthcare organizations, its applications can go far beyond security issues. It is a robust risk and compliance management framework that can benefit organizations across all industries. What are the advantages of getting HITRUST certification? With the HITRUST CSF, an IT organization can integrate security standards, best practices, legislative updates, and regulations into a single overarching framework. It changes how we manage information security and privacy risks–critical topics for any IT company. The flexible nature of the HITRUST CSF is a massive advantage. It makes your organization more secure when it comes to developing and deploying software-enabled medical solutions. 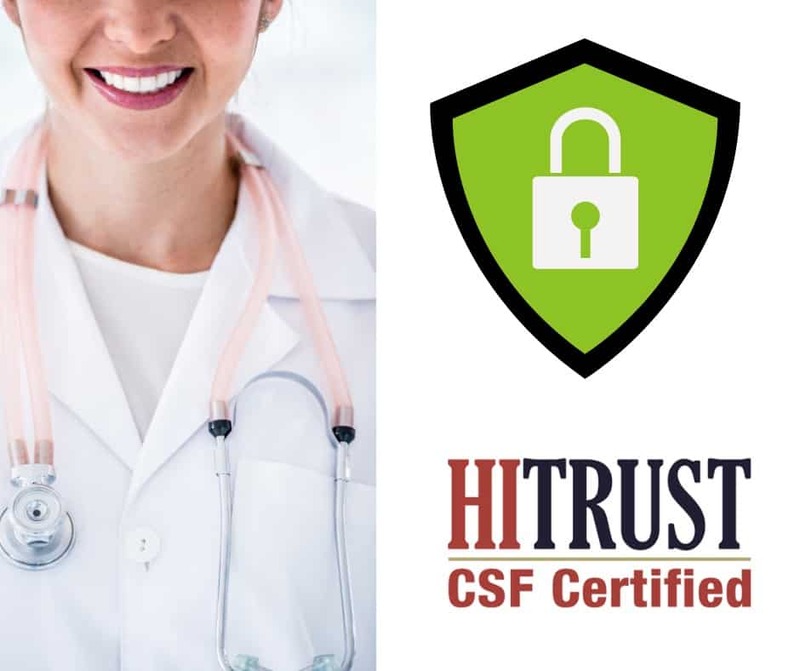 With a single assessment approach, and with certification and risk acceptance protocols in place, the HITRUST CSF ensures consistent company compliance with public and private auditors within the healthcare industry. The framework adapts according to user feedback and the changing conditions of the general regulatory environment. In sum, the HITRUST CSF keeps up with changes in the cyber security space; it is considered one of the most dynamic security frameworks in the world. The HITRUST Common Standard Framework helps companies improve their organizational structure and implement direct information security protocols that are critical to the overall success of the company. Companies that make the effort to achieve the HITRUST CSF certification, can count on a risk management framework that encompasses all others, unlike non-certified companies going through unreliable repetitive assessments. Proves to your partners and clients that data protection and security management are a priority for your organization. More easily allows your company to provide services to companies within the healthcare industry which require the certification (providers, payers, etc). Win contracts reserved for HITRUST certified vendors (i.e., get more business). Likewise, not being CSF certified might cause your IT company to seem inadequately prepared to handle sensitive data. As Digital Authority Partners puts it, protecting data should be the number one priority for healthcare companies, the ones that don’t place a high priority on information security aren’t fit for the industry. Why should IT companies become HITRUST certified? Whether your IT company has clients within the healthcare industry or not, data security is a must, especially given the increasing number of incidents involving healthcare data breaches. According to a recent study, a hacker attack against a company happens every 39 seconds. Computers with internet connection are continually bombarded by automated scripts looking for breaches. Any company that stores personal information is at risk. Being HITRUST certified definitely gives your IT company bragging rights. Since becoming certified is a comprehensive process, it will show your potential clients how committed you are to data protection and security compliance. 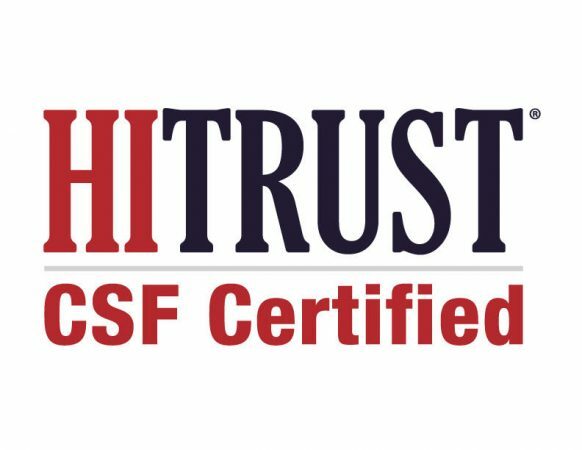 If you want to add a compelling selling point to your service offering, particularly within the healthcare industry, the HITRUST CSF certification is the way to go. Productivity among IT companies is crucial. Technology moves fast, and IT businesses need to keep up. Compliance audits, though necessary, can take be time consuming and use too many resources. The HITRUST certification helps you decrease the time in audit. 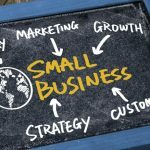 It also lets your company use a central location to track security and compliance issues. The HITRUST framework also makes it easy for you to implement other frameworks, certifications, and best practices. Though HITRUST CSF focuses on healthcare, data security is critical to any industry in the market. Being a HITRUST certified IT company means you place a high priority on security management and have taken the necessary steps to make sure your systems are secured. The HITRUST certification process is rigorous, but it’s worth the trouble in the long run. As HITRUST certification becomes the standard within the healthcare industry and spreads to other sectors, IT companies that get HITRUST certified will have a huge competitive advantage. Becoming certified is not only efficient but also practical in the long-term when you consider the ever-changing digital environment in which we all operate.